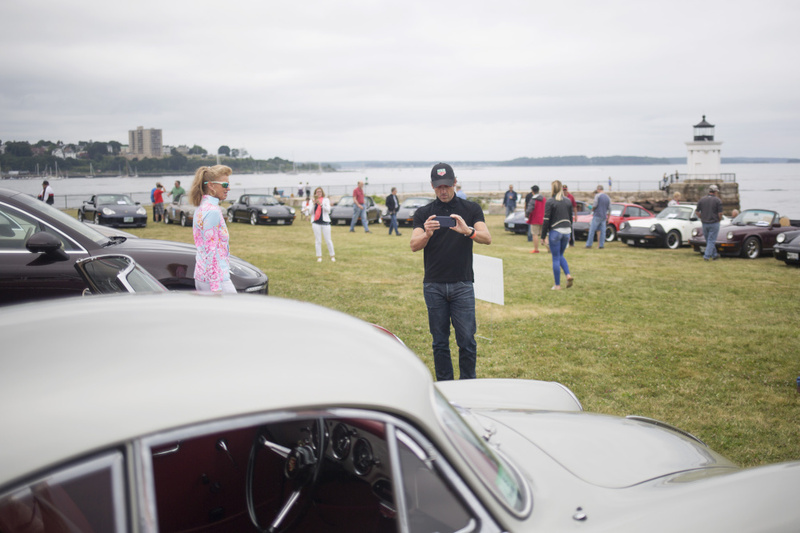 Crowds turn out to see the actor – and the cars – in a fundraiser at Bug Light Park for the Dempsey Center. 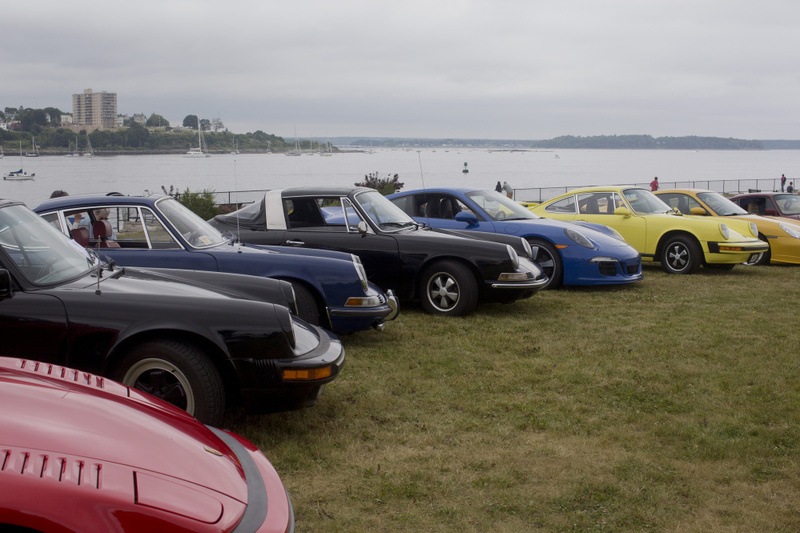 SOUTH PORTLAND — Mackenzie Belanger, 17, of Old Orchard Beach and her three friends stood egging each other on at the Porsches in the Park show at Bug Light Park on Saturday. “I have had a crush on him since the movie “Enchanted,” Mackenzie said of the Disney movie released 10 years ago. Dempsey, who races Porsches at Daytona, Le Mans and other famous tracks, was on hand to lend support to the fundraiser, a benefit for the Dempsey Center in Lewiston. Dempsey founded the center in 2008 to provide quality of life care for individuals and families impacted by cancer. 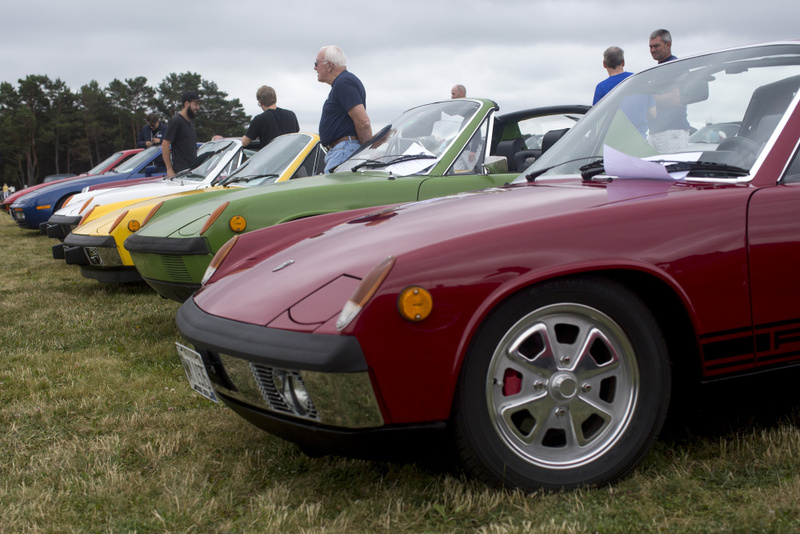 More than 100 cars were on display Saturday, including models from the collection of Morong Falmouth, Maine’s only Porsche dealer. 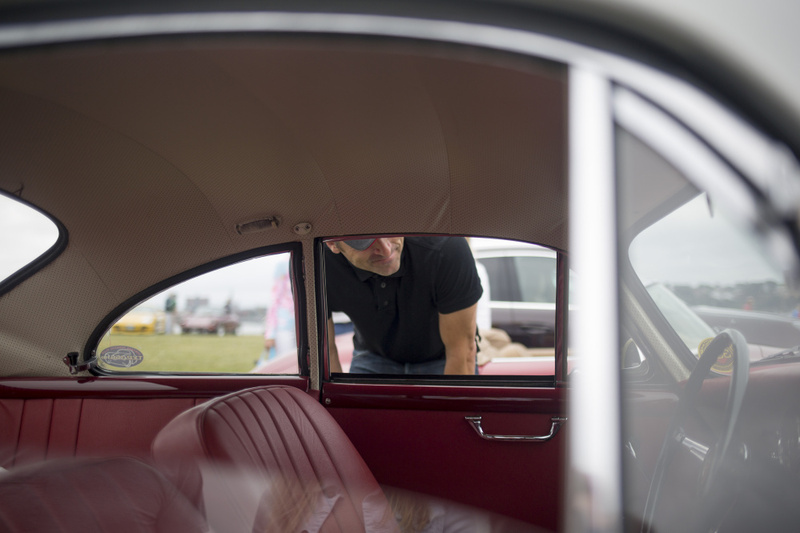 Spectators got to vote for their favorite model at the show, which also featured a silent auction. The Down East chapter of the club has about 300 members. “Several of our members have been personally touched by the Dempsey Center, so having Patrick here is an incredible thing,” said Nate Marcoux, chapter president. 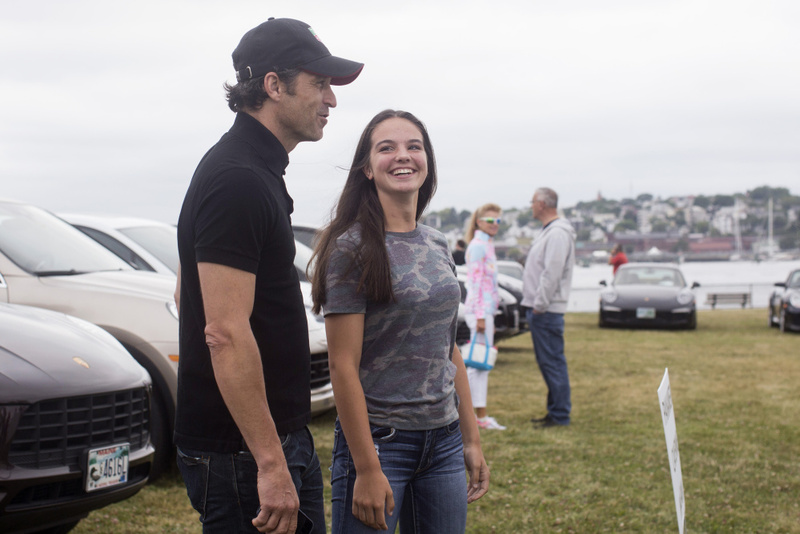 Dempsey smiled and stood for photos with the four members of Mackenzie’s group and a line of others while waxing poetic about the virtues of a Porsche. “It is aspirational but at the same time attainable. It has performance and practicality,” Dempsey said. 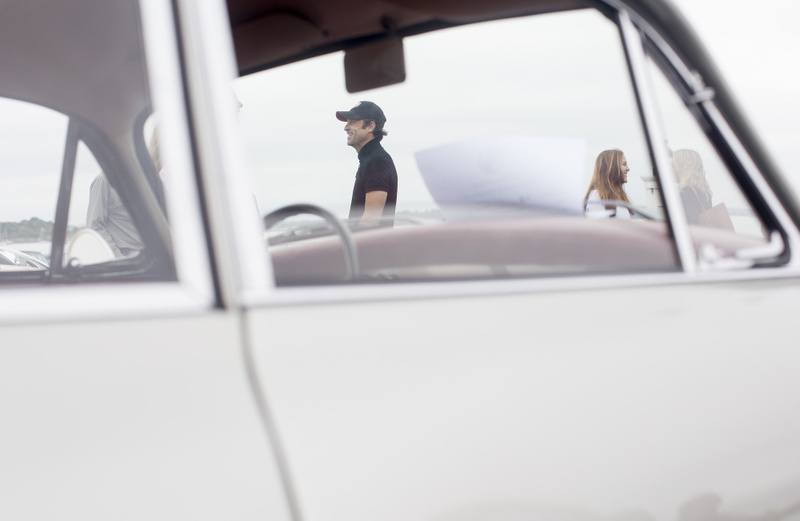 Like many Porsche owners, Dempsey remembers his first glimpse of a Porsche at age 12. 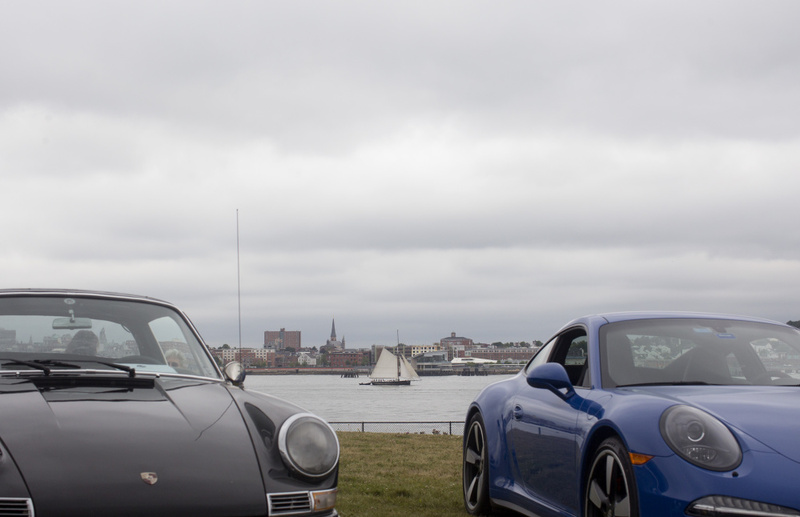 He bought his first Porsche at 19. Today he owns five of the vehicles. “It is a piece of sculpture you can interact with,” he said. 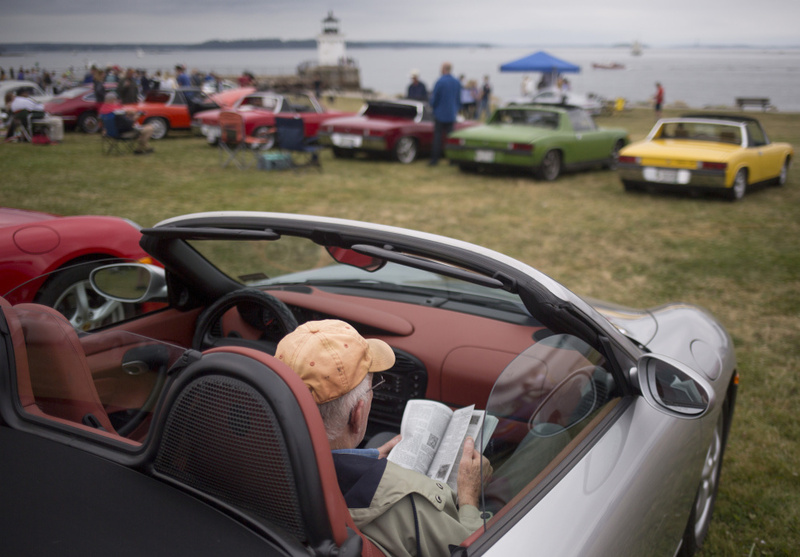 Sara Lund of Portland brought her 1981 Porsche 911 Targa to the show. She said she fell in love with the cars as a girl. “I love driving it. It’s an experience,” Lund said. 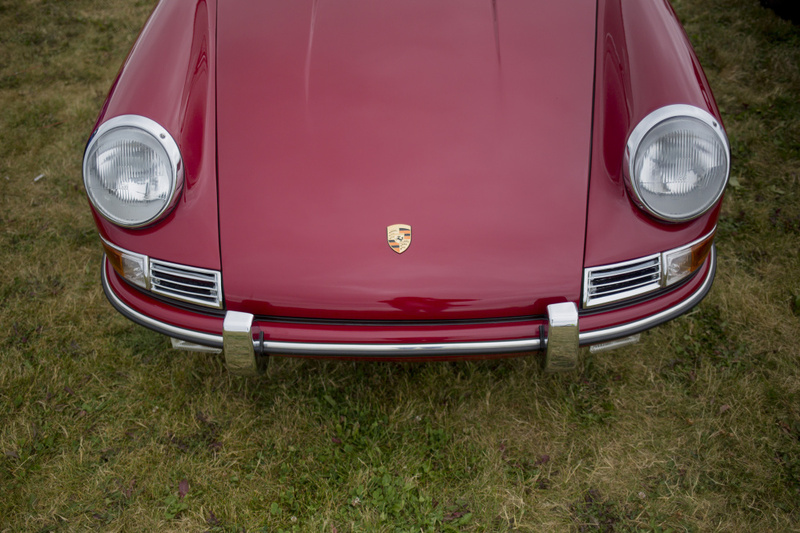 Michele Duval, who also owns a 1981 Porsche 911 Tara, oohed and ahhed over Lund’s automobile, which has its original paint and seats. Duval said she was 7 when she saw her first Porsche. “It never left my head,” Duval said. Last year, she finally broke down and bought one. She has never had a regret. “I finally said to myself ‘I’ve got to pull the trigger or I am never going to do it’,” Duval said. Emily Ferrick of Kennebunk and Missy Young of Scarborough were on a walk when they saw the show and decided to check it out. Then they saw Dempsey and got in line for a photo. “A girl’s gotta do what a girl’s gotta do,” Young said.